Assuming you can afford them, it looks like you’ll be able to buy shares of Tesla for the foreseeable future — Elon Musk has announced that he will not take the company private after all. “I met with Tesla’s Board of Directors yesterday and let them know that I believe the better path is for Tesla to remain public,” Musk said in a statement published to Tesla’s blog on Friday night. 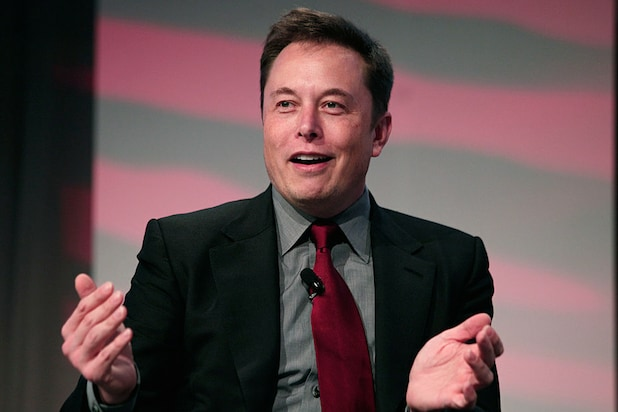 On Aug. 7, Musk announced on Twitter that he was considering making Tesla a private company once again for $420 a share. He later said those tweets were made after a recent meeting with the Saudi Arabian sovereign wealth fund that left him with “no question” a deal could be closed. But the announcement didn’t just grab Wall Street’s attention. It also caught the eye of the Securities and Exchange Commission, which sent subpoenas to Tesla and, according to Fox Business News, opened a “formal” investigation. The verdict? Musk said the process reinforced his “belief there is more than enough funding to take Tesla private,” and that most shareholders he spoke to indicated they would stay if Tesla went private.